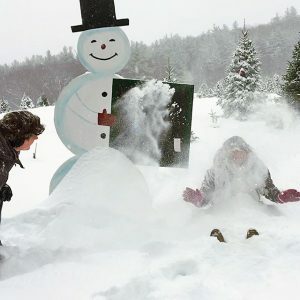 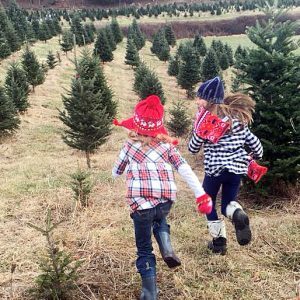 Attractive family owned and operated 160 acre farm growing over 30,000 Christmas Trees and harvesting Maple Syrup, Hay and Firewood. 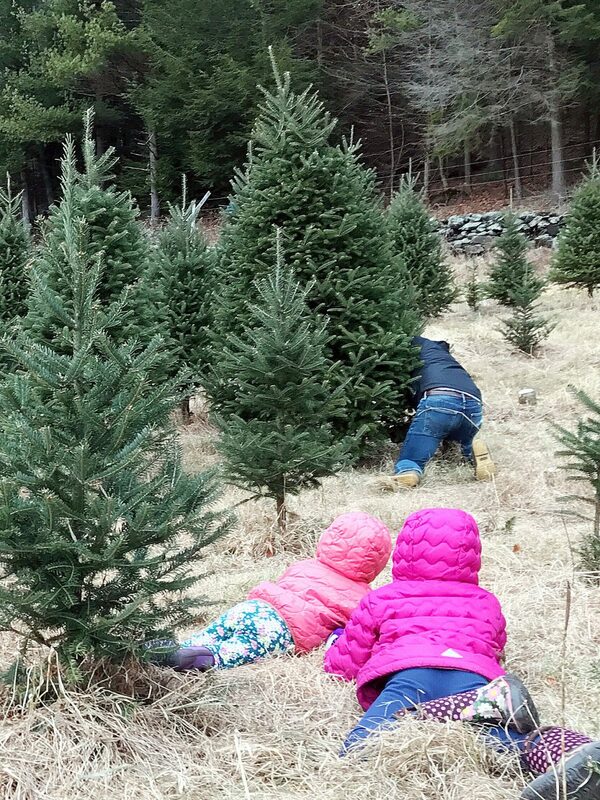 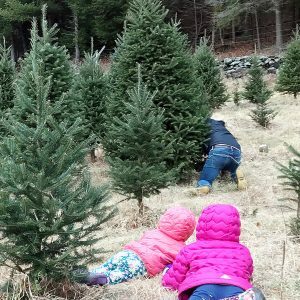 Come experience the fun of choosing and cutting your own Christmas tree or selecting a fresh pre-cut. 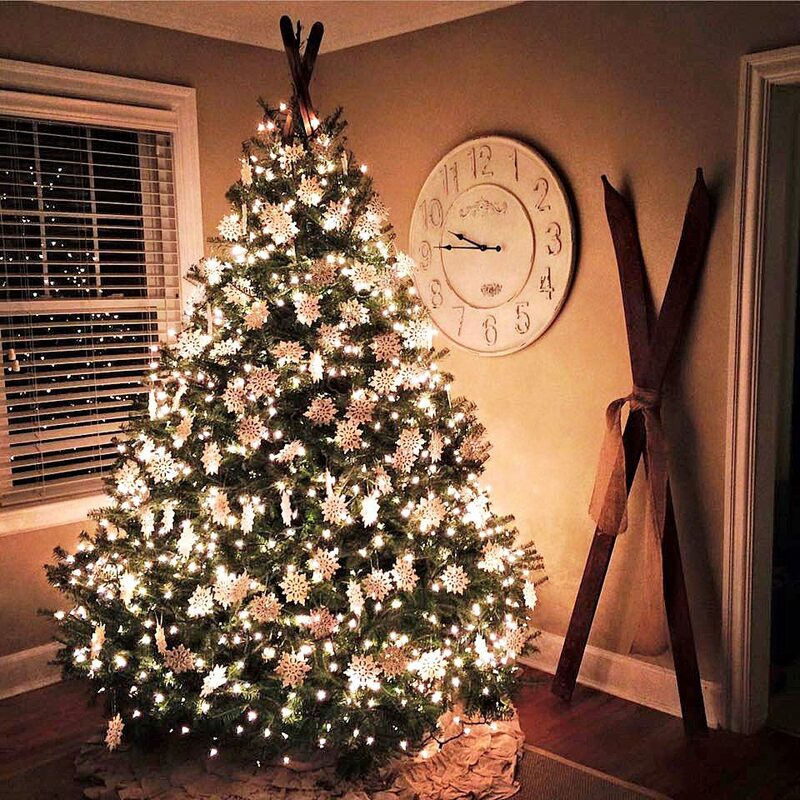 We also offer our own fresh made wreaths and garland. 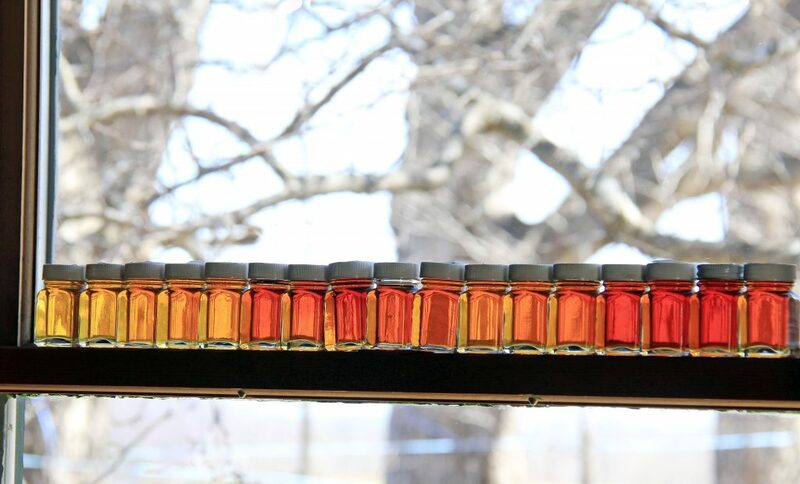 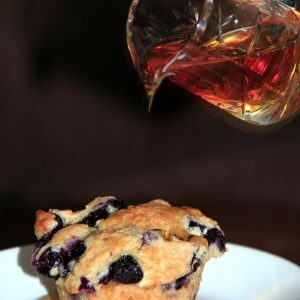 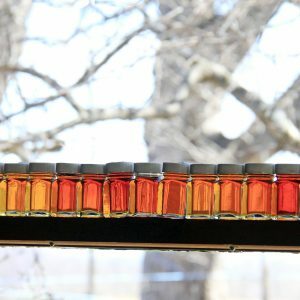 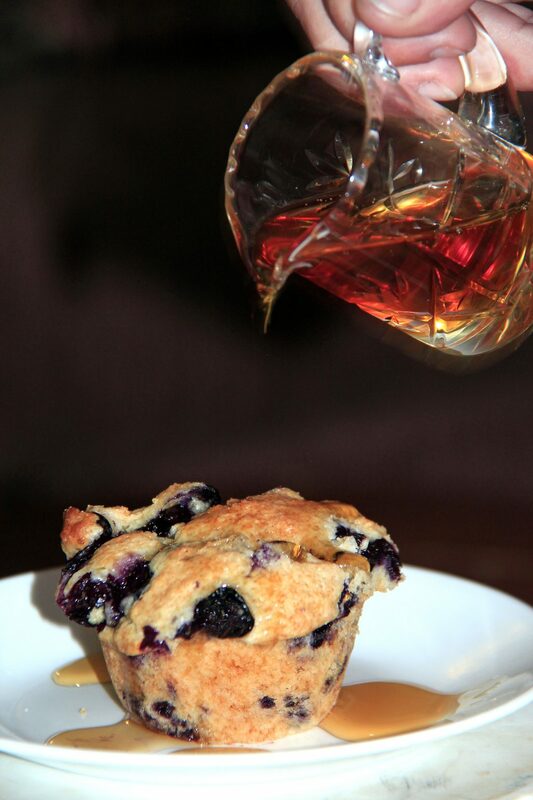 Our own maple syrup,cream, and candy is available for sale year round along with hay and firewood. 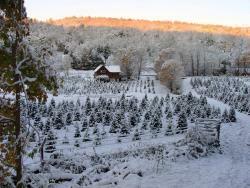 Visit our website at http://www.cranstonschristmastreefarm.com for additional information. 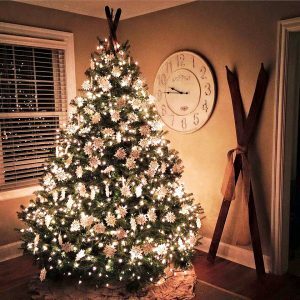 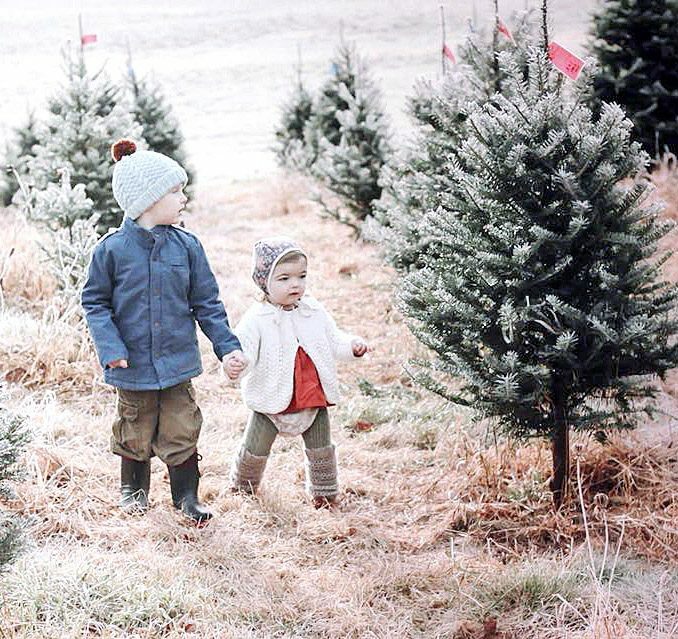 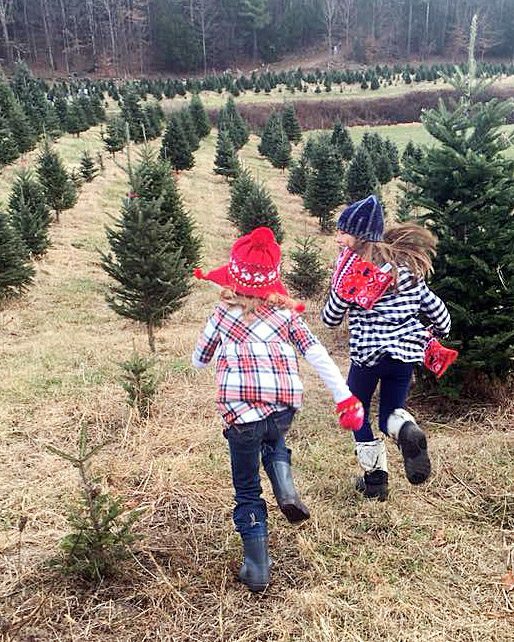 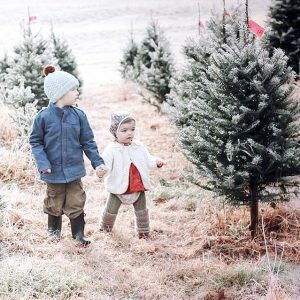 Friday, November 23rd @ 9 a.m.
Start a tradition,create lasting memories, and enjoy the fun of choosing and cutting down your own Christmas tree.